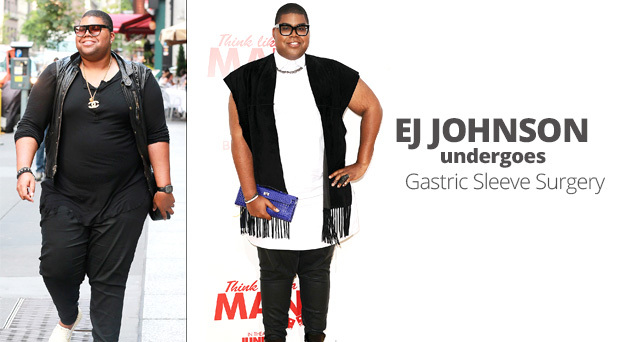 According to People.com, EJ Johnson lost 50 pounds after undergoing gastric sleeve surgery five weeks ago. 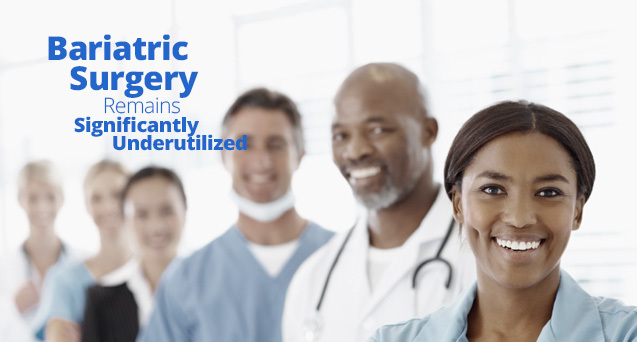 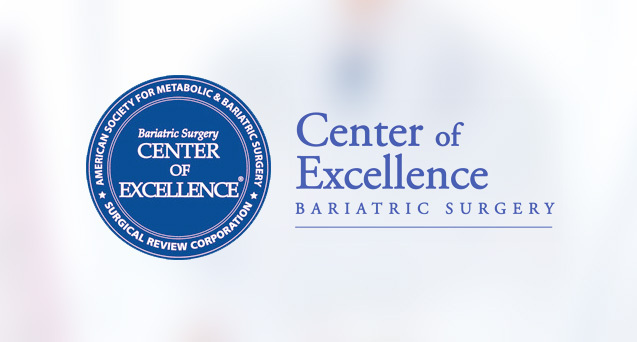 The Castle Surgical Weight Loss Institute (SWLI) has recently renamed themselves the Hawaii Center For Metabolic and Bariatric Surgery (HCMBS). 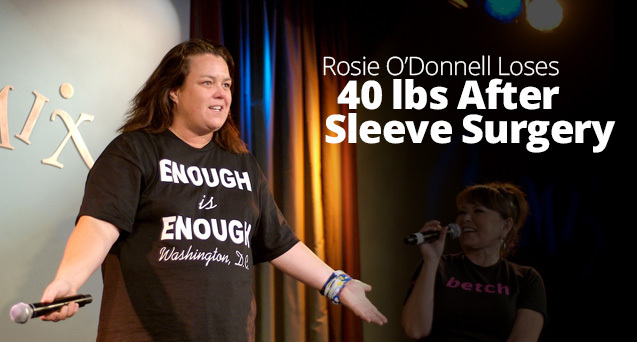 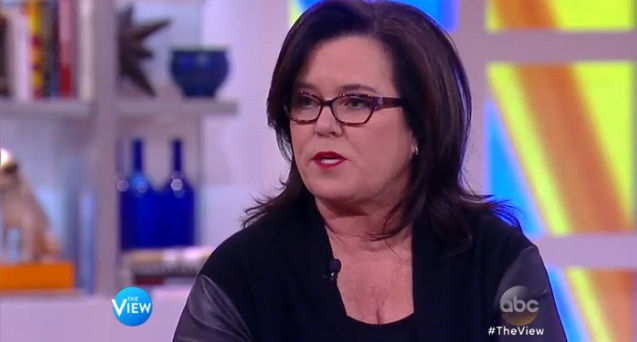 Last week, 51 year old actress and comedian Rosie O’Donnell publicly announced that she had lost 40 pounds after getting the Vertical Sleeve Gastrectomy in July 2013.